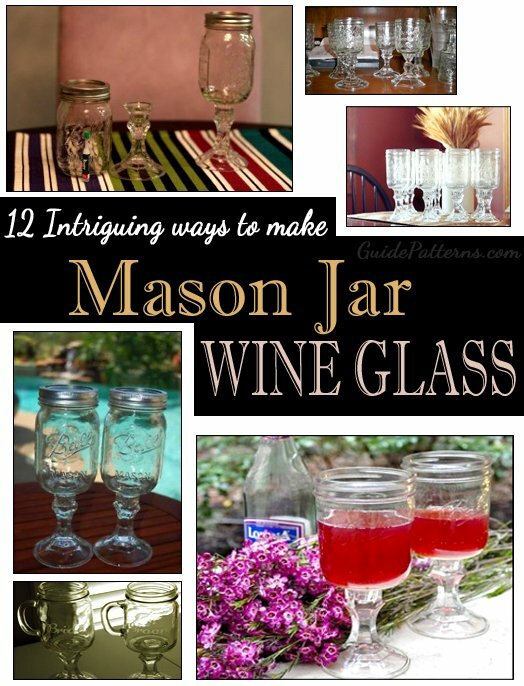 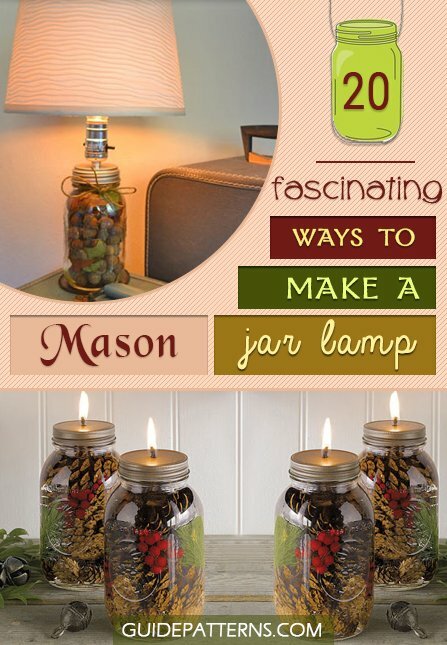 Mason jars not only come of great utility by accommodating the extra stuff in your kitchen but also acts as an ideal prop for making a variety of fascinating objects. 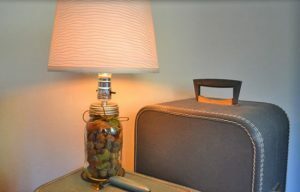 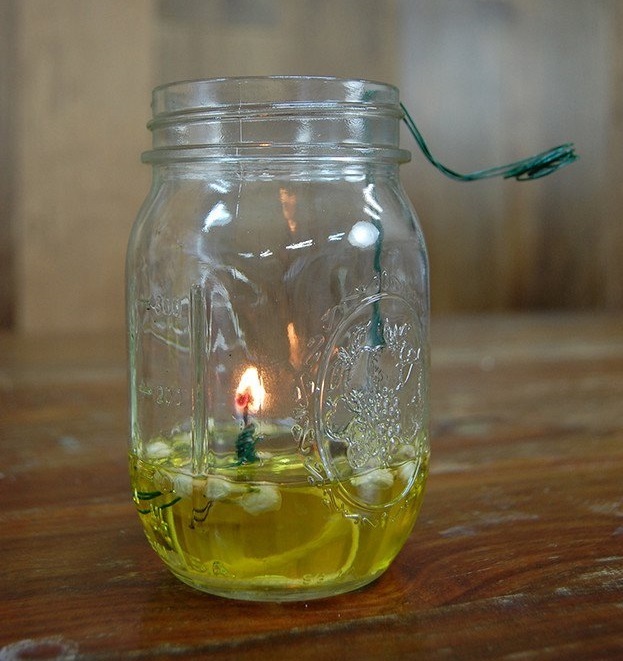 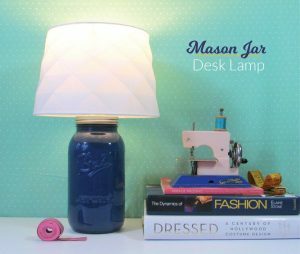 If you have a knack for table lamps to enhance your home décor, then put your creative skills into action by making one from the upcycled mason jars that were about to make their way to the garbage bin. 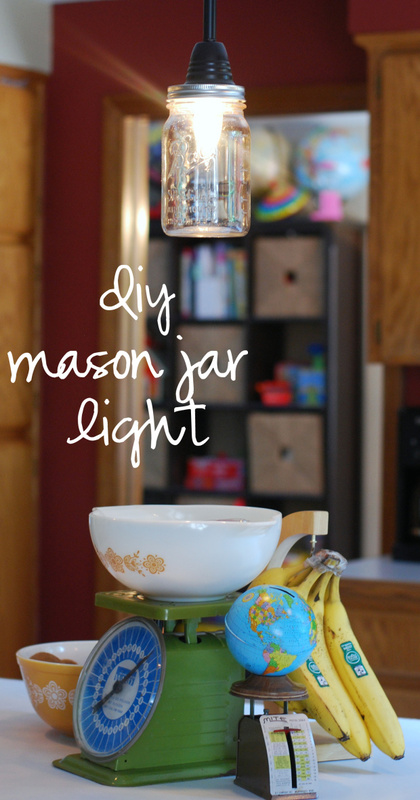 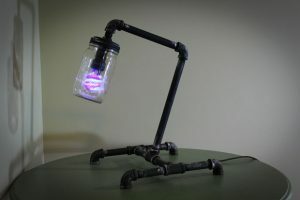 So let us get into action and take a quick glance at the several exciting instructions and tutorials for making these amazing mason jar lamps. The rocks and marbles filled in the mason jar increase its charm to a greater extent. 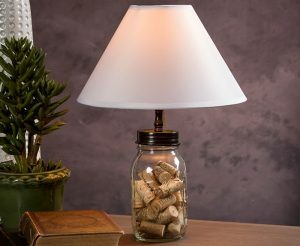 This pendant light, when hung at the center of your living room similar to a chandelier, would look splendid. 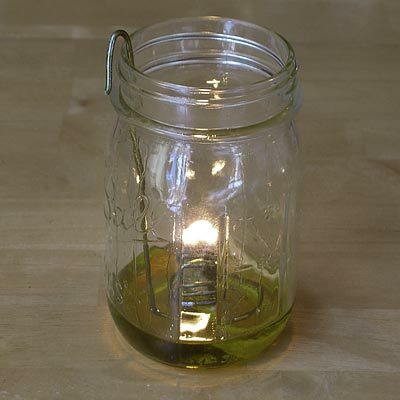 If you are looking to light up your house with a lamp that would be less toxic and safe to burn, then the ones made with olive oil is your ideal pick. 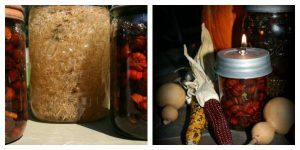 Ensure that you have the complete kit handy before starting this project to attain success. 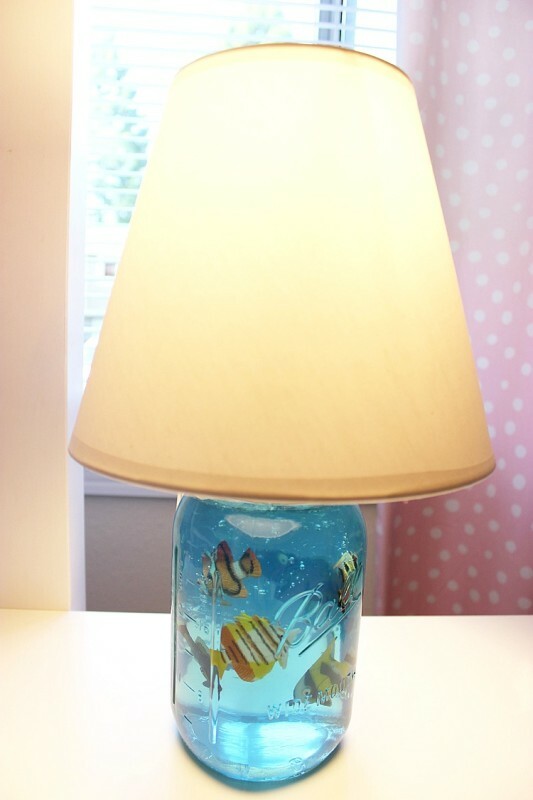 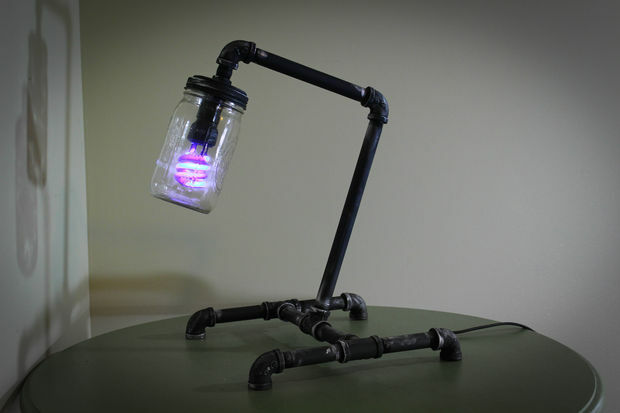 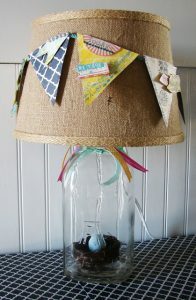 For the lampshade, you can even use an upcycled can, painted or polished. 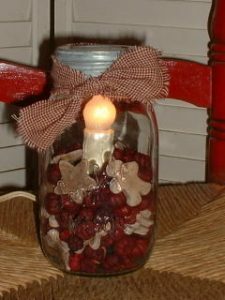 If you desire to present them to your near and dear ones, then opt for small-sized mason jars and tie colorful ribbons around them. The burlap lamp shade sitting on the painted mason jar adds to its rustic look. 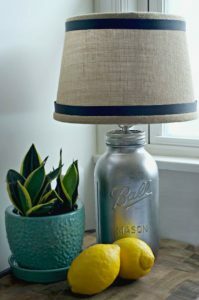 If you have planned for an in-house party, then make your home look grand by decorating your living room with plenty of mason jar lamps as shown in this picture. 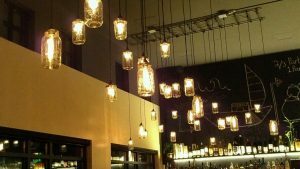 To create a stunning visual impact you can alternatively place wine bottle lamps in between the ones made from mason jars. 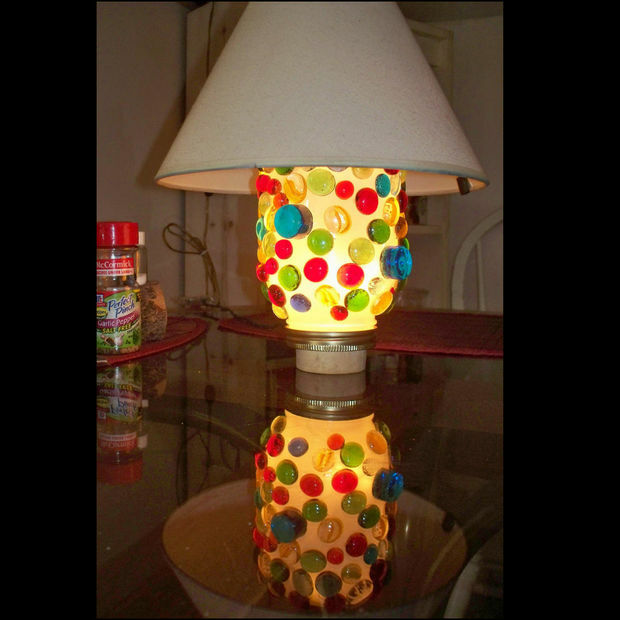 The colorful fillers intensify the beauty of the lights. 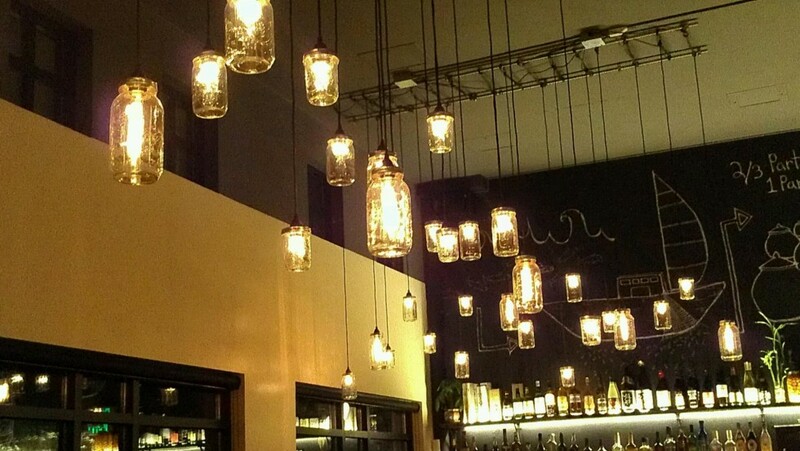 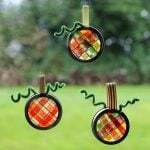 You can even convert them to lanterns by hanging them on wires. 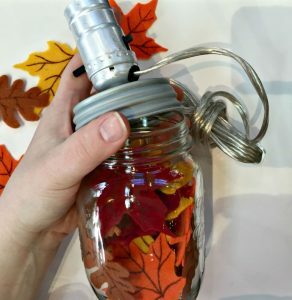 If you desire to change your house décor for fall, then try making this unique lampshade using a mason jar and stuffing it with felted fall leaves. You can paint the wine corks in different colors to make them look appealing. Paint the jars keeping in mind the wall paint of your room. 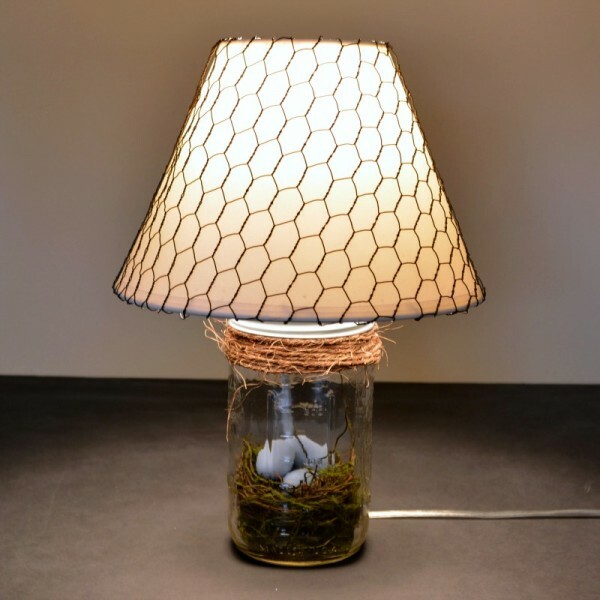 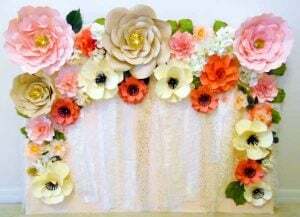 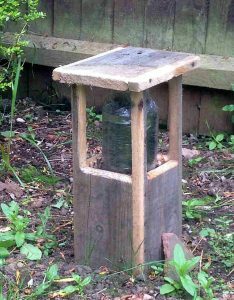 Though making this garden light is not an easy task, if you have a fascination for doing wooden projects then try attempting at it using pallet wood and a mason jar. The flags tied around the burlap lampshade give it a colorful look. 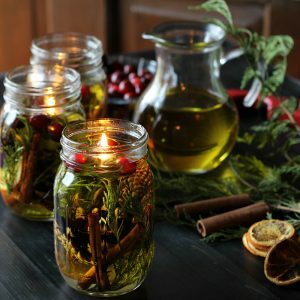 The scented pinecones and cinnamon sticks along with essential oils give a soothing aroma to the candle lamp. 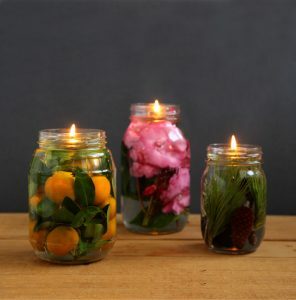 Arrange many such decorated candles in your living room that would also serve the purpose of a lamp, to enhance the charm. 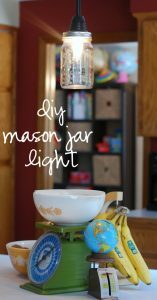 The colorful baubles glued onto the painted mason jar makes it look marvelous. If it is your first stint with mason jars and you desire to experiment your creative skills further, then try your hands at designing a candle holder, cup or lanterns with these multipurpose glass jars.